Didn't plan a costume this year? Don't worry, these low-effort, last-minute costumes are for you. Alright, so believe it or not, Halloween is basically upon us. 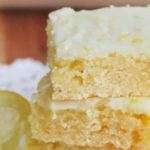 Whether you just got a last-minute invite to a Halloween party or simply haven’t had the time to plan your costume this year, we’ve got you covered! These 12 last-minute costumes are the perfect solution to your Halloween costume troubles! In fact, you probably already have these outfits in your closet without even knowing it. If not, it will cost you very little to complete these Halloween looks! Spiders are scary, but planning your last-minute costume doesn’t have to be. To create this look, simply wear all black clothing and rock some cobweb makeup! Learn how to create scarily good makeup cobwebs with the tutorial below. No Halloween makeup on hand? No problem, just use a black eyeliner pencil instead. Dig up all those old travel shirts and and souvenirs that you swore you needed at the time, and channel your inner tourist! So even though a witch is an obvious choice, it’s too easy not to consider! Plus, you can put your own spin on a witch costume. Basically all you need is a black dress and a black hat, the rest of the costume is up to you! This costume requires a white turtleneck sweater, a wig and fun makeup! No time to get a wig? If you have a blue hooded sweatshirt, you could wear that underneath the turtleneck instead (this would be a particularly good option if you’re trick or treating somewhere cold!). Watch the tutorial below to find out how to transform yourself into Sadness! Don’t feel like getting ready Halloween at all? Just wear pajamas, an eye mask and slippers. To make this costume even easier, skip makeup all together! You’re supposed to look like you rolled out of bed, after all. Wear a set of PJs you already own, or check out this sleep t-shirt from Target for only $14.99! 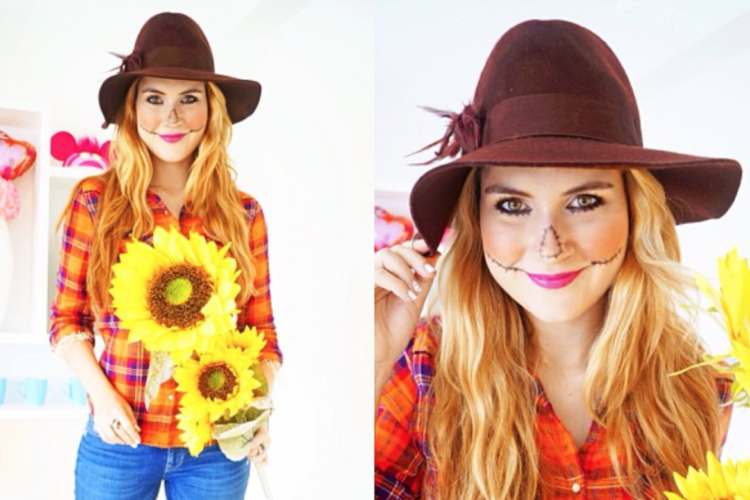 To transform yourself into a scarecrow this Halloween, throw on a flannel, jeans and boots. Add some scarecrow makeup similar to the photo below to complete this look. This is a classic go-to Halloween costume, but it never goes out of style! And we bet you already have everything in your closet to recreate this look. There are multiple ways to recreate this look, and ladybug costumes aren’t just for kids! The easiest way to do it in a hurry is to find a red shirt and attach black circles made from construction paper or black fabric if you have some on hand (you can attach them using safety pins). 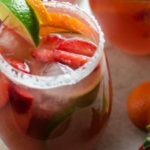 Want to create this exact look? 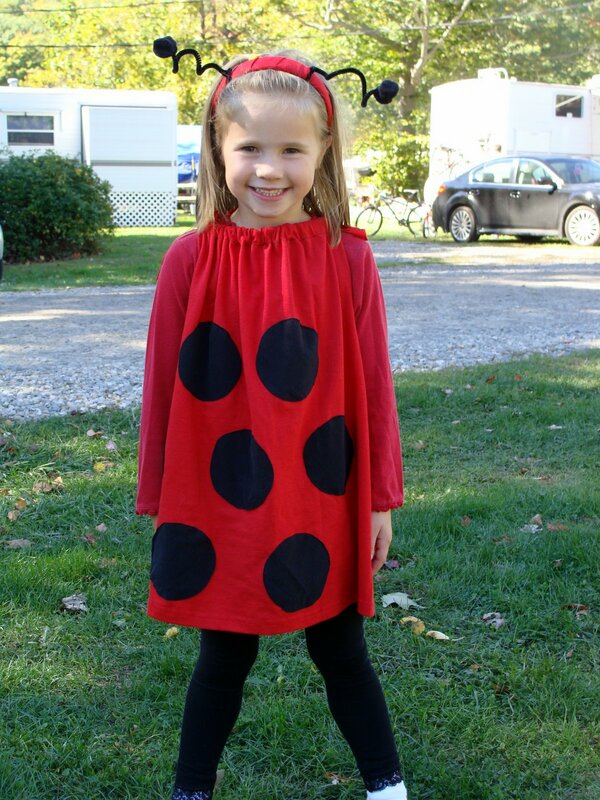 Check out the blog 7 All Together, and learn how make this cute (though decidedly more time-intensive) ladybug costume. You might already have a dress in your closet similar to Wednesday’s. But if not, throw a black dress over a while collared shirt, put your hair in braids and you’re done! Okay so Lauren Conrad has made this costume look expensive, but don’t let her fool you! Simply throw on your favorite party dress, a set of animal ears and some cute animal makeup to replicate this creative look. On the flip side of this, you could wear animal print clothing and a party hat. So excited to be a bunch of "Party Animals" this Halloween!! 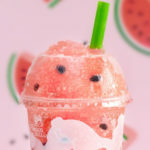 Head on over to laurenconrad.com for tutorials! 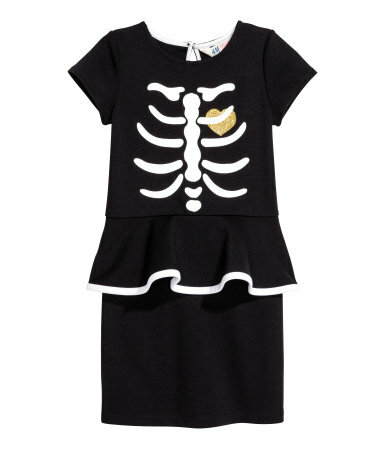 Celebrate Halloween in this comfy skeleton sweatshirt or stylish skeleton dress. Get this look from H&M, among other places. The sweatshirt is only $4.99 and the dress is just $5.99! 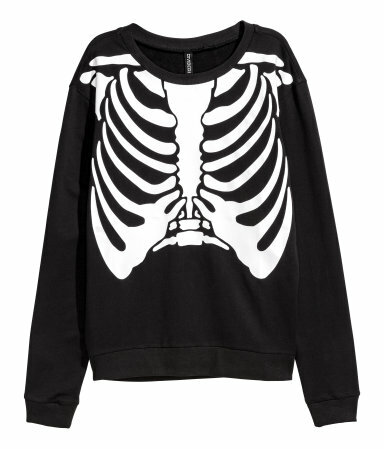 Add some scary skeleton makeup to elevate this look! And if you really aren’t in the mood to dress up this year, throw on a white t-shirt with Error 404: Costume not found written on it. It still counts as a costume, without the hassle! Now that you are feeling inspired… Search through your old clothes to recreate one of these looks, or spend very little to create a last-minute costume!